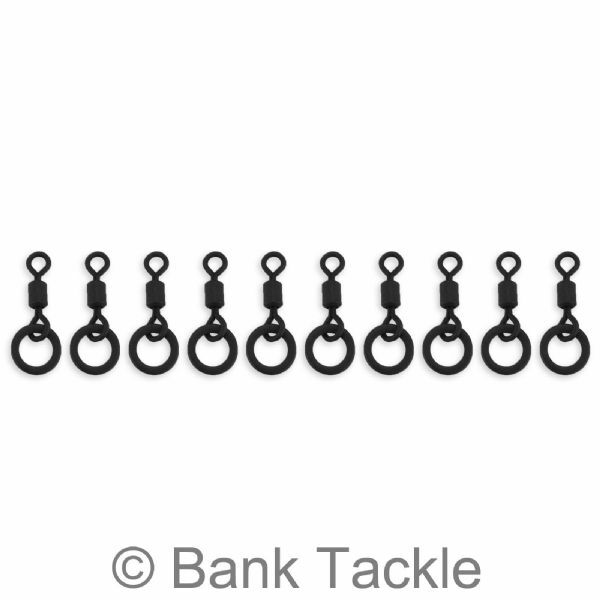 These tiny size 22 Flexi Ring Micro Hook Swivels are ideal for mounting baits on your hook without the need for a hair. 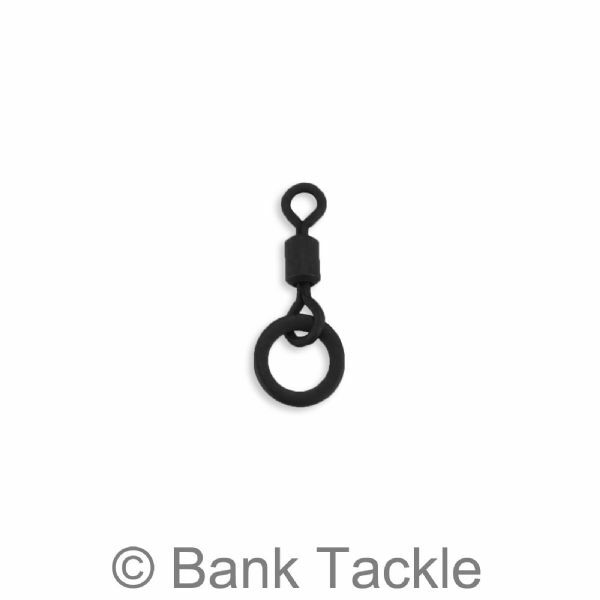 With the use of Hook Stops these Swivels can be held in place on the shank of your carp hook and with extra manoeuvrability of the Flexi Ring will help aid in the perfect presentation of your chosen bait. Can also be used on the D section of the popular D Rig. 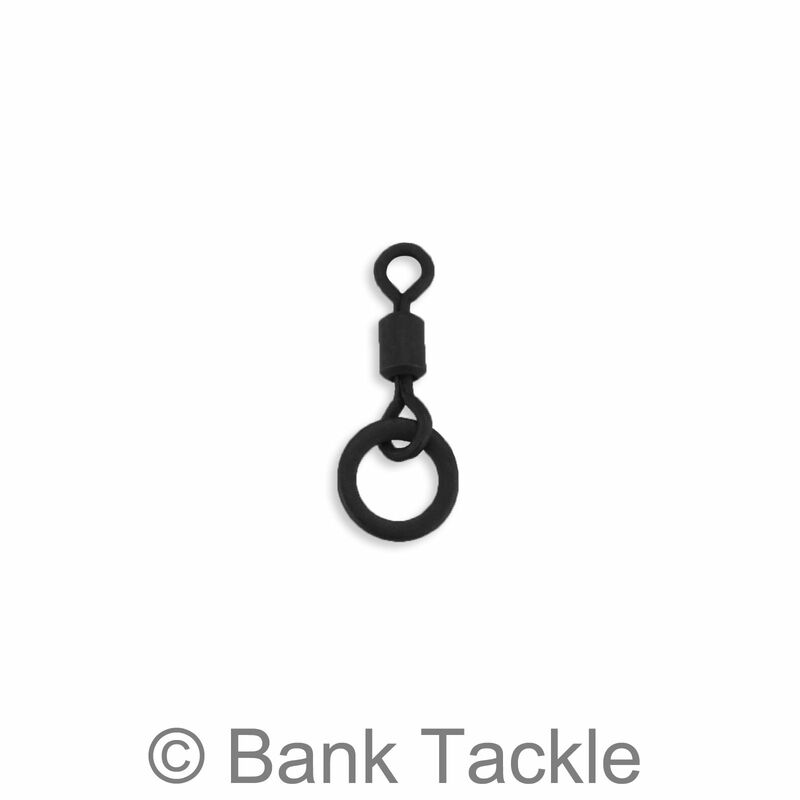 We also stock Size 8 and Size 11 Flexi Ring Swivels.